Vasilitsa, the amazing skiing resort in Greece! One of my best friends is Greek and I’ve known him for most of my life. 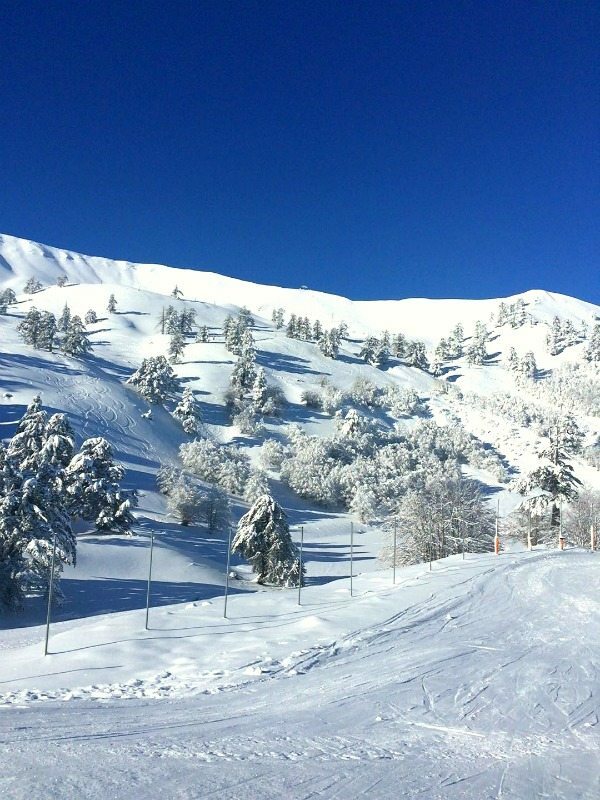 I have been coming to Greece since I was 3 years old but he never told me about this amazing winter secret before until he sent me a text message last week with a few pictures that looked like the French Alps or Switzerland. Little did I realize that these were pictures from a place called Vasilitsa Greece. Vasilitsa is one of the best ski resorts in Greece. 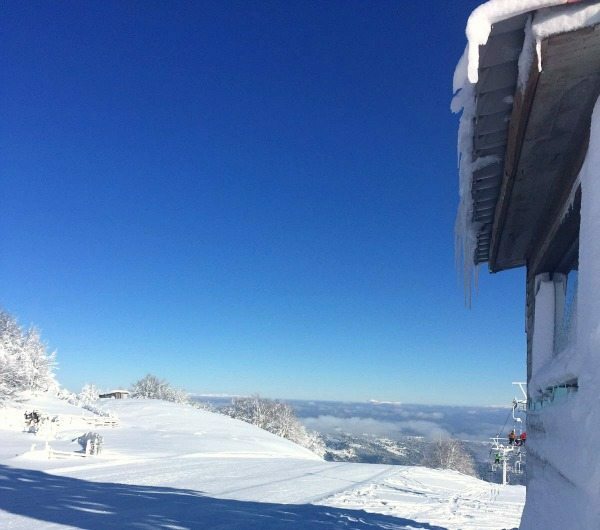 The ski center is located in the middle of Pindos, approximately 417km from Athens and 2,5 hours away from a place called Perdika, where I used to spent my summers. Just a few hours away from a winter wonderland.. Currently, Vasilitsa has 5 lifts and 16 ski trails, making this a perfect getaway for the Greeks. A lot of foreigners don’t know about this place though so maybe it’s time to pay a visit. 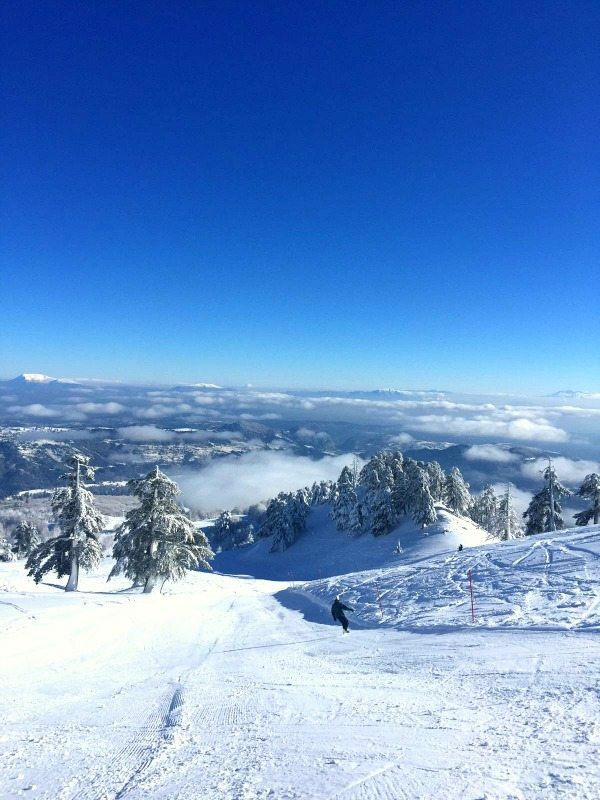 During this season, flights are low priced and from Preveza airport it’s a only 3,5 hours drive before you get up on the mountain. You can choose different ski-passes: a day card is €10,- while a 5 day pass will cost you only €30,-! 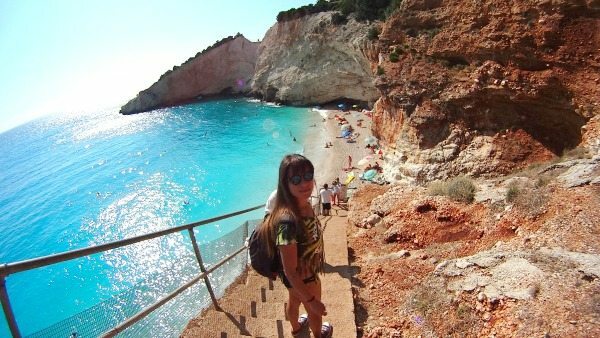 If you just want to enjoy the views, you will only need to pay 3 euro’s. The ski sets are available for rent from about €12,- and snowboard sets will cost you €15. More info here. Rooms are also widely available and not expensive! You can stay in a fully equipped room for as little as 250 euro’s for 5 nights based on 2 persons. 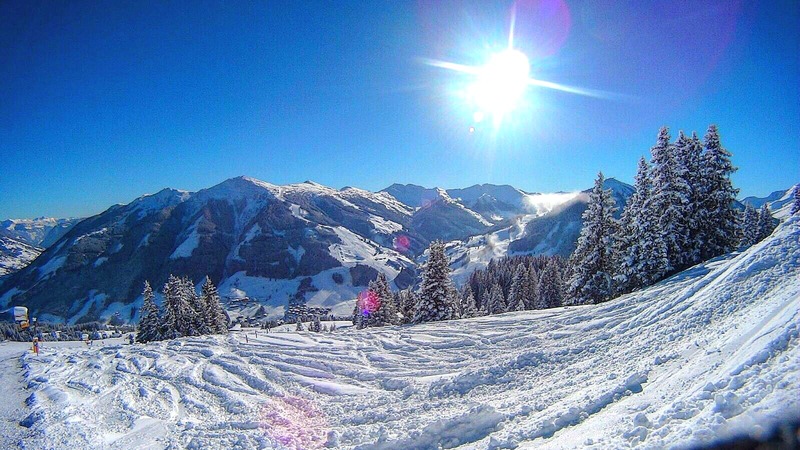 Want a ski holiday a bit out of the box? Then pick Vasilitsa!